Prepare yourself for 2 powerful rides over a 2CD set. CD1’s profile has got 3 switching seated/standing climbs followed by customized downhill sprints all on motivational music from Swedish House Mafia (Life! ), Bryan Ferry, AC/DC, Jimi Hendrix, Simple Minds, Calvin Harris and many more. 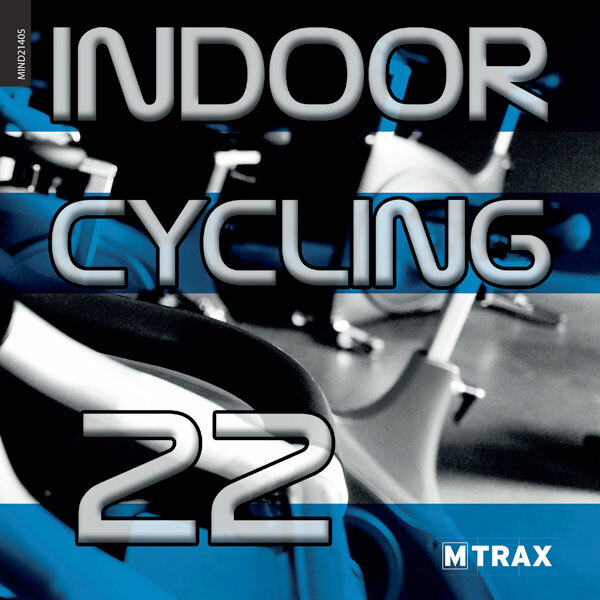 CD2’s profile starts with a All Terrain clubrace followed by 3 stages of climbs and sprints with music from Afrojack, Kiesza, 2 Unlimited and the great Fedde Le Grand remix from Michael Jackson’s ‘Love never felt so good’. Are you in for an unforgettable ride?